An Oswego Tradition! 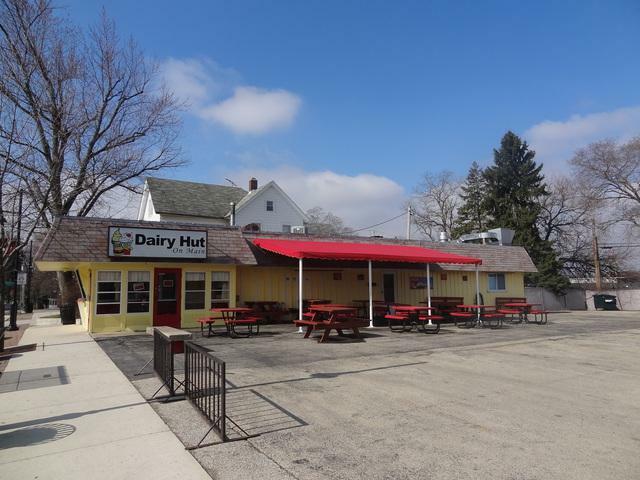 Very popular, active, turn-key ice cream and snack business in central business district of downtown Oswego. 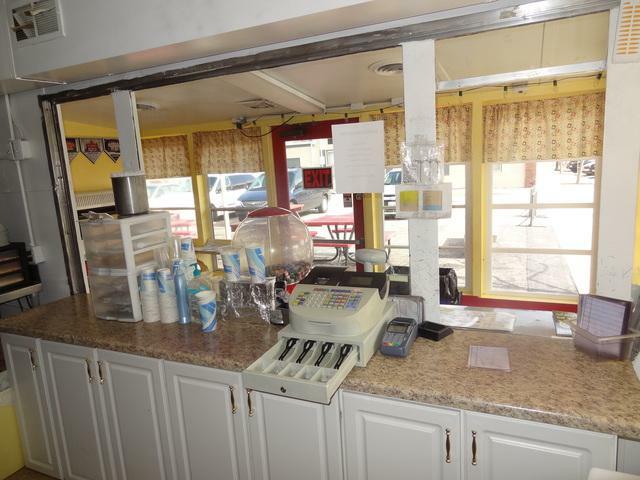 Sale includes business, equipment, land & building. 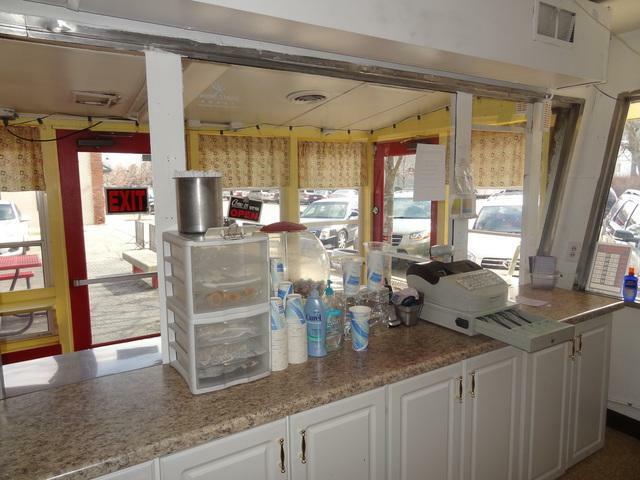 Large kitchen/prep area, enclosed pick-up lobby, outdoor dining area with benches, tables and newly installed canopy. Plenty of parking. 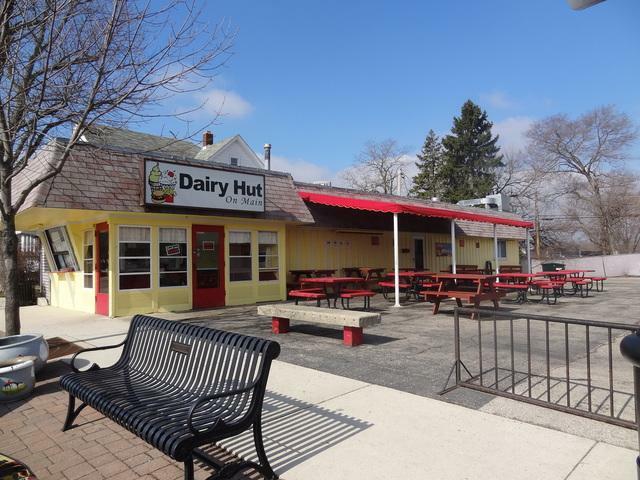 Business can be easily expanded to be open all year and provide additional income opportunity! Refer to the village website for info on TIF district and facade improvement program with matching funds. This is a GREAT opportunity for some to become a business owner with instant profits.